[toc]One of the health ailments that are a real cause for discomfort is that of bloating. In simple words, if we try to define this word then it is the accumulation of fluids in the body cells. Usually there can be innumerable reasons attached with the problem but then one of the major ones is that of poor digestion. Are you someone who is suddenly experiencing a puffed up belly? Does it usually happen that after eating you are not able to fit into your favorite pair of jeans? If yes, then this is exactly what the repercussions of bloating are. Though it is not at all a serious crisis to deal with, it is still significant to prevent it for a smoother lifestyle. One of the common misconceptions that a lot of people have about bloating is that since there is an accumulation of fluids in the cells, one should stop drinking fluids all together. However, on the opposite, one should try and have more healthy liquids to push and further flush the fluids in the body cells. 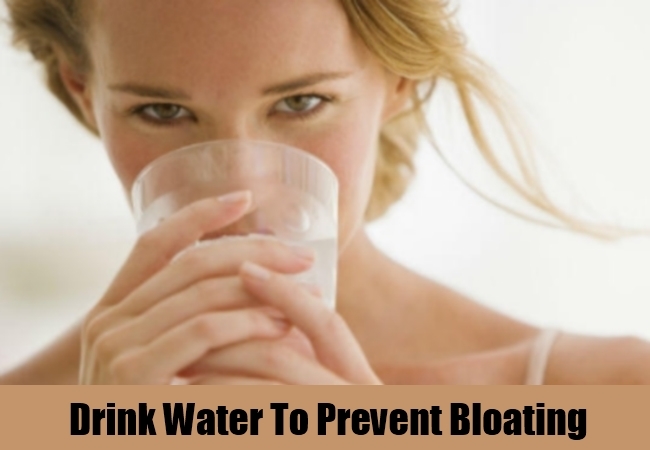 This means having water is one of the best ways in reducing the bloating problem. To enhance the outcomes, you can always use lemon juice with warm water which has diuretic and laxative properties. 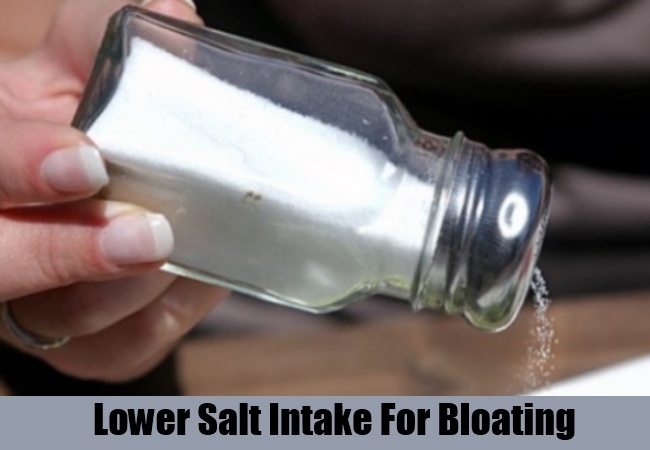 This will help in the reduction of salt accumulation in the body that is causing the bloating. Having good amounts of fluid and warm water and lemon are some of the good ways to prevent bloating. Try it after the meals. Constipation is one of the main reasons that lead to bloating. To ensure that the latter is prevented, one needs to keep a good excretory system. 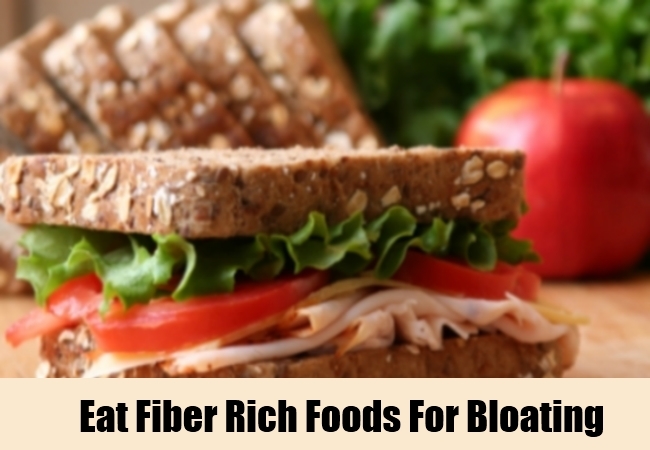 It is always suggested that you start out the day with high fiber rich foods that will improve the passing of the stools and leave no room for constipation or bloating. Insoluble and gel like soluble fiber cereals are highly recommended for breakfast as a preventive measure. This should be incurred in the daily meals to get visible results. A lot of times bloating or problems in the digestive system occurs solely because we tend to eat fast and without proper chewing. The one way in which you can really prevent the issues of bloating is to eat slow and chew the food properly for better digestion. Eating bigger bites and not chewing the food tends to take in a lot of air from the surroundings and cause bloating. Make sure you follow this for each of the meals in the entire day. 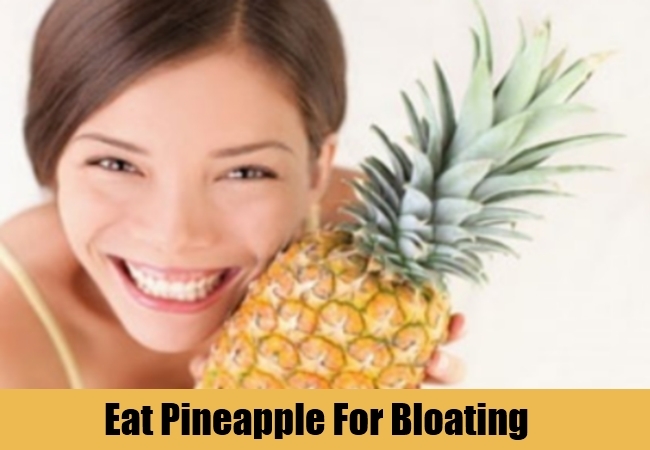 Eating pineapple is one of the tropical ways in which you can prevent bloating. Bromelain as enzyme present in the fruit not only eases the process of digestion but also breaks the complex proteins. This is turn keeps the bloating issue at bay and gives you a better body functioning where the digestion is concerned. Include a portion of pineapple or a glass of fresh pineapple juice in the daily diet for best outcomes. There are a lot of foods that might have a healthy outlook but definitely causes a lot of gastric problem. This aggravates the condition go bloating. 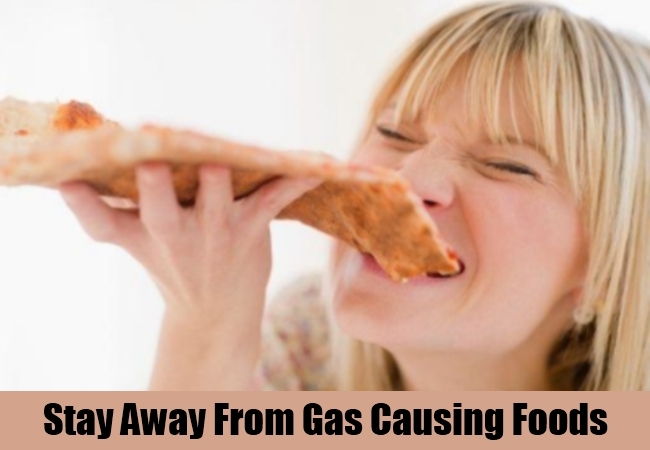 To prevent the main problem, it is always better to avoid foods that cause gas in the body. Some of the top foods that are worth mentioning here are beans, carbonated drinks, pears and broccoli. Have them in limit to prevent a bloated abdomen. Salt aggravates the retention of water in the body. This leads to bloating of the body. By balancing the salt intake in the body you can actually prevent the problem considerably. Make sure that you follow this on a routine basis if you want outstanding results for the body and want to stay in shape. Raw vegetables are undoubtedly one of the best things for the body and have a lot of nutrients. However, this takes a lot of space in the gastro intestinal tract. This will definitely lead to issues of bloating. 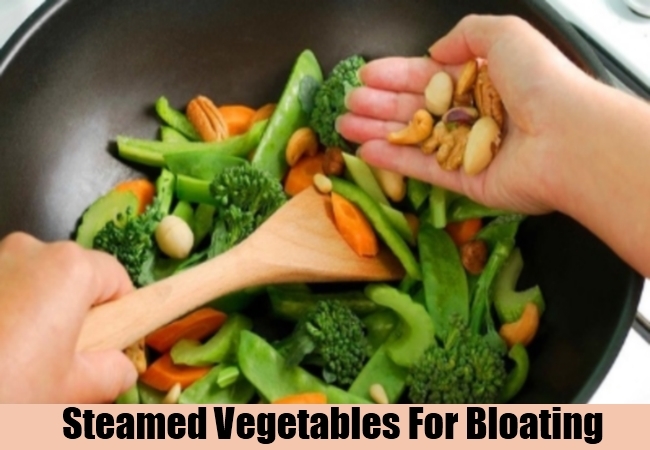 On the other hand, having steamed vegetables of the same quantity will give you the equal amount of nutrients without adding bulk to the tract and causing bloating. 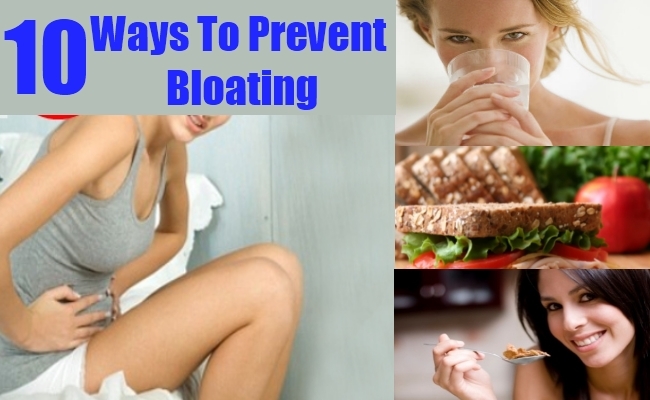 This is one of the effective prevention measures for bloating. Any spicy and hot foods like chili powder, black pepper, vinegar, cayenne pepper and hot sauces can lead to the excretion of stomach acid that in turn causes a lot of irritation and bloating. To ensure the proper prevention of a bloated stomach, try and substitute these hot foods with dried herbs like oregano, basil, parsley and more. This will add the dash of flavor in your dishes and avoid making it boring. Chewing gums is one of the worst ways in which a lot of air and gas goes inside the body causing it to bloat. The air gets easily trapped in the gut. 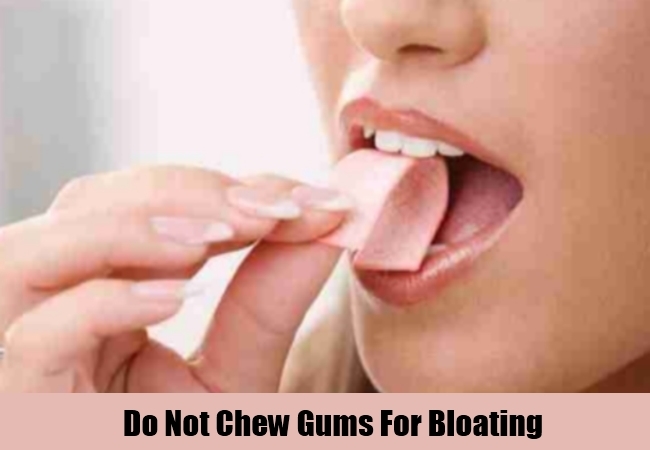 To prevent the problem of bloating restrain you from chewing gums now and then. This is a good way to achieve your goals in an easy and convenient manner. 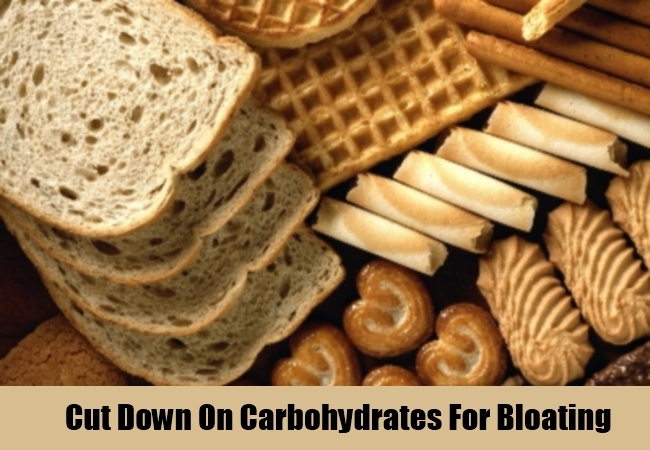 High carb foods should be removed from the diet if you want to prevent bloating. This includes bagels, pasta and even pretzels. Glycogen that is a type of carbohydrate and stores itself in the body with each gram with three grams of water is what the high end carbohydrates are known for. 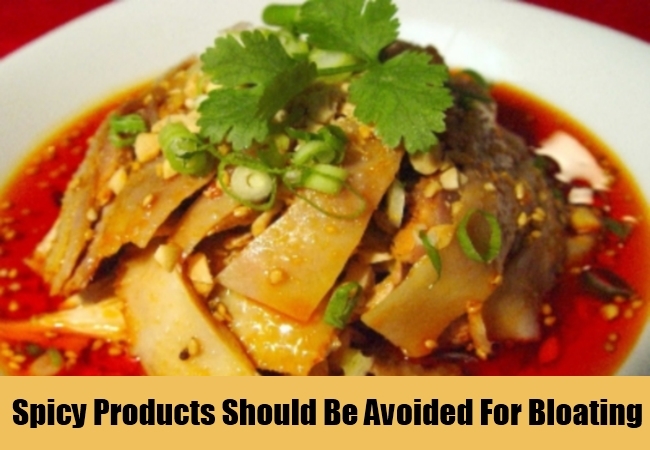 To avoid these foods means you can easily prevent the problem of bloating. However, it is one of the nutrients that is a source of energy, so do not remove it completely from the diet.